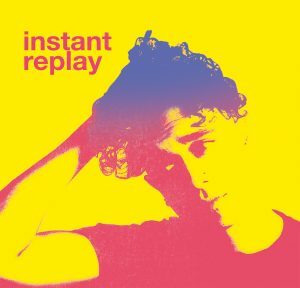 We are proud to announce our new triple vinyl album Instant Replay. Following 2017’s acclaimed compilation album The Self Preservation Society we are back with another stunning collection of covers, once again personally curated by Mark Constantine, founder of Lush and passionate music fan. This time around we present 32 brand new versions of songs originally recorded between 1971 to 1981, including some of the finest funk, folk, pop and ballads of the time. 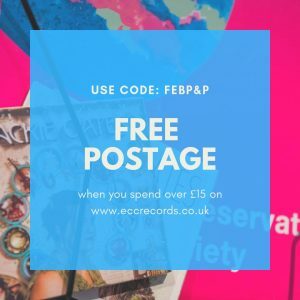 Compositions by artists as diverse as Marvin Gaye, Joni Mitchell, Sparks, The Clash and Vangelis have been reinterpreted by a galaxy of established and rising stars including Teddy Thompson, Eliza Carthy, Green Gartside, Jackie Oates, Marry Waterson, Stealing Sheep, Bash & Pop and Honeyfeet. The result is a magnificently diverse, six-sided jewel of a record full of wonderful interpretations of beloved tracks. Each record will contain a companion USB card which contains all the music as high quality wav files. Available in Spring, you will be able to find this record in your local Lush shop, record store or pop back to us here and order yourself a copy!